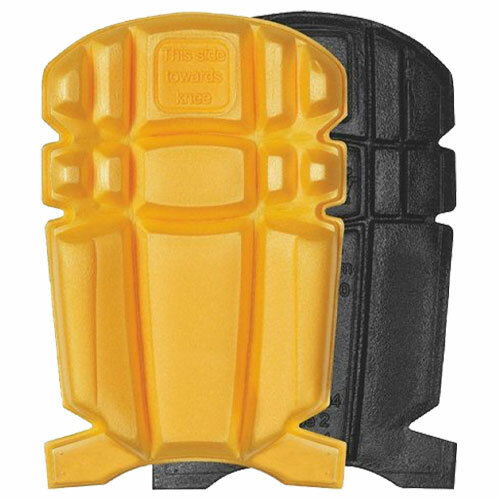 Durable outside and softer inside for reliable comfort, force distribution and cut protection. Extremely flexible when walking, yet closes around the knee when bending down. Kneepads can be placed at different heights in the kneepad pocket to ensure correct position for maximum protection. 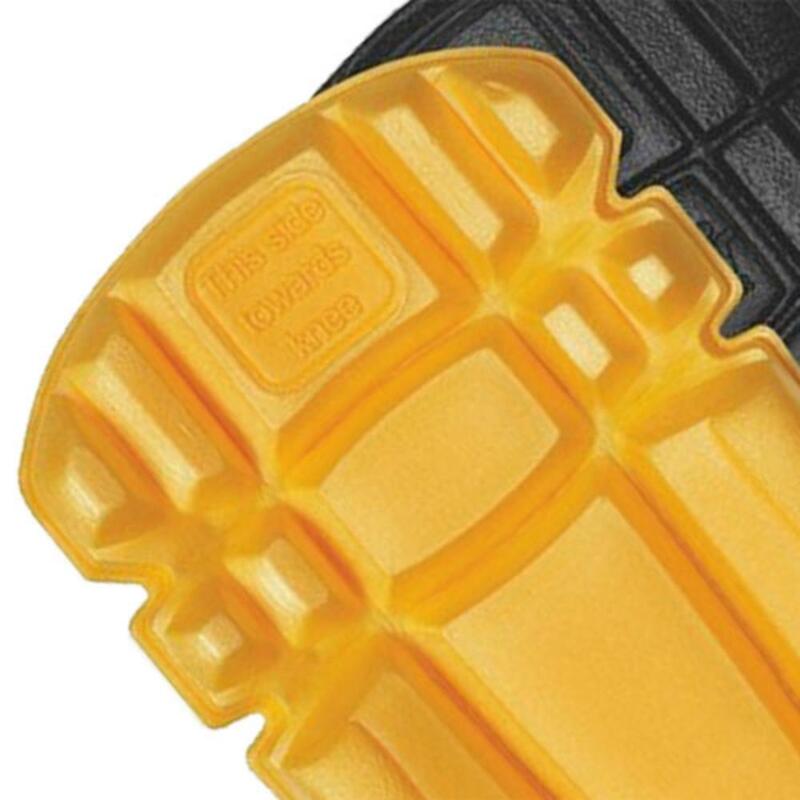 Always in place as the high sides prevent the knee from sliding off the kneepad. Fits in the kneepads pockets on all Snickers Workwear trousers. One size fits all. Material: 50% EVA 50% Polyethylene.